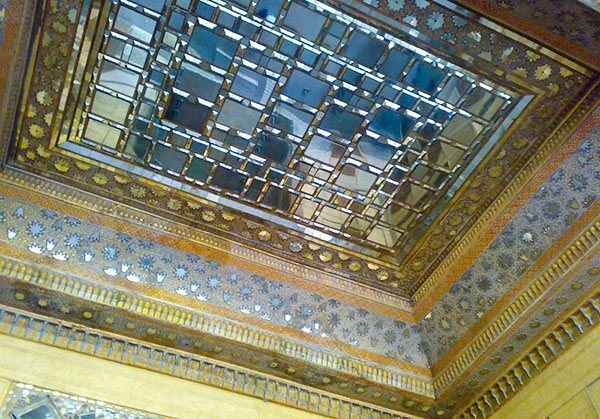 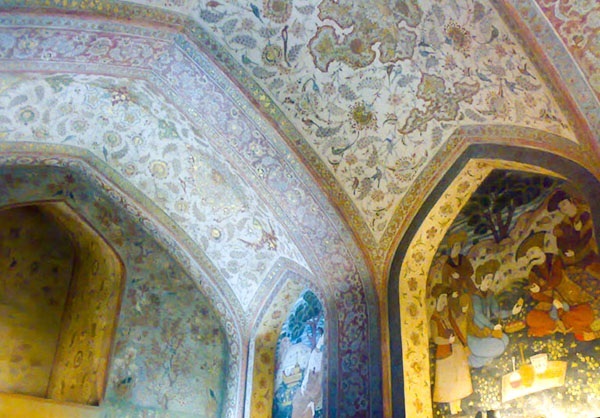 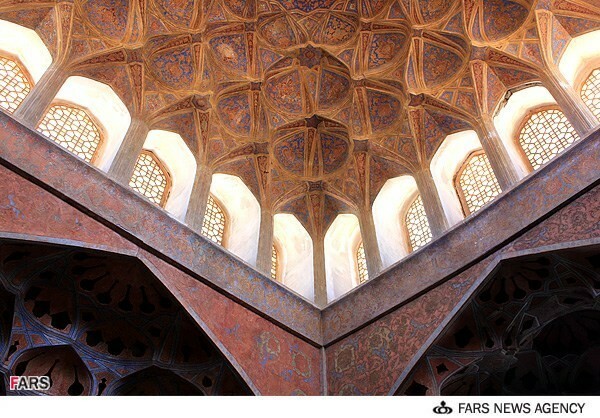 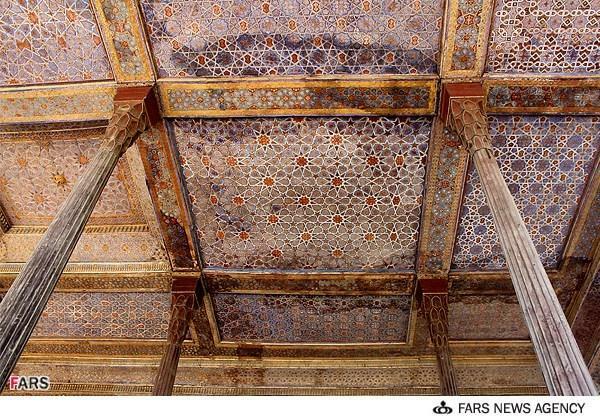 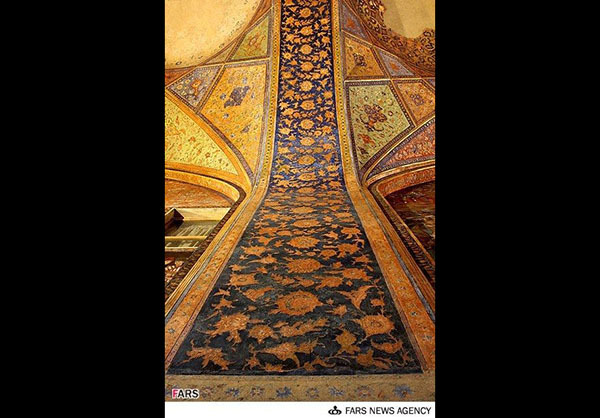 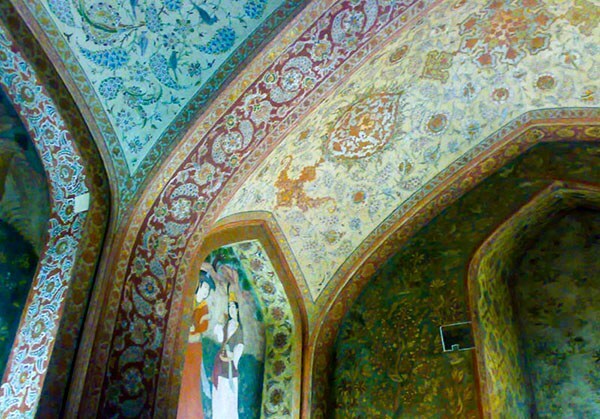 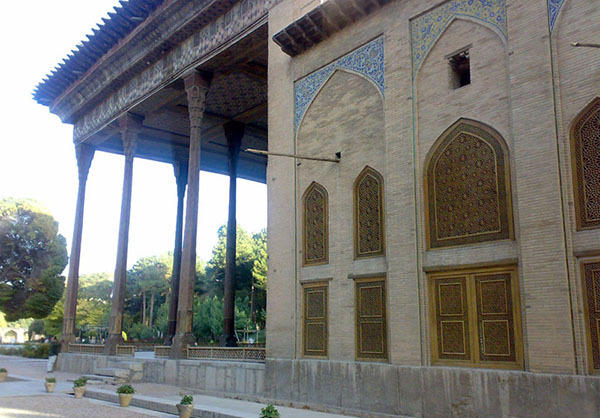 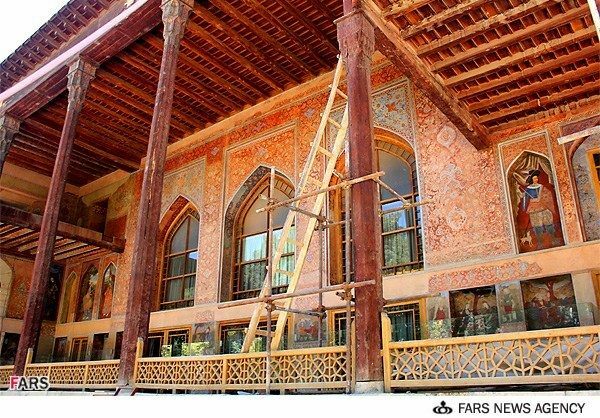 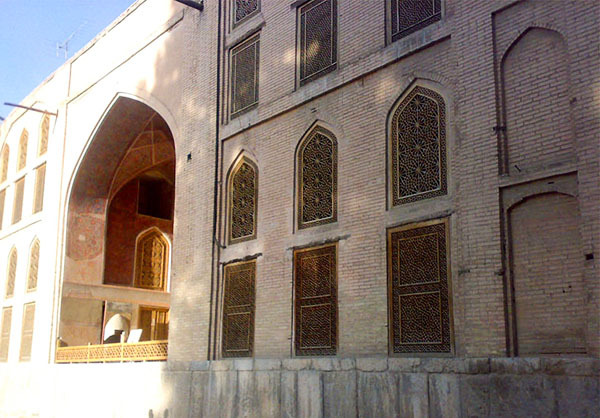 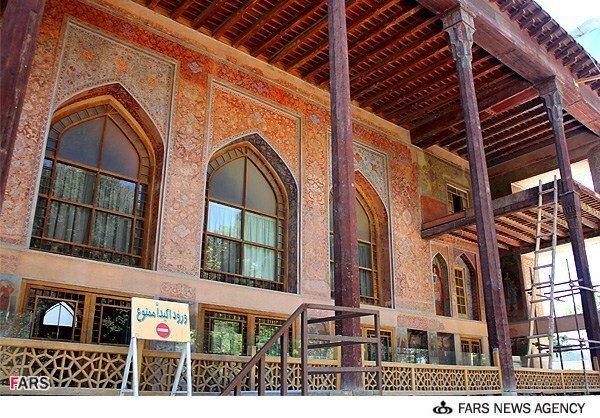 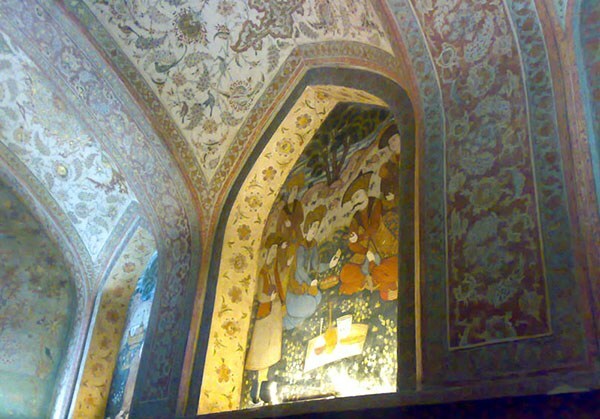 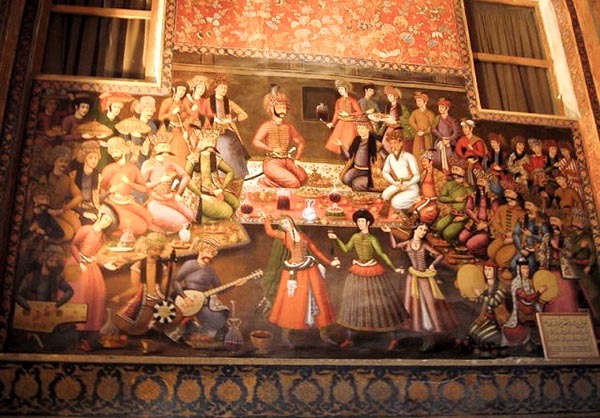 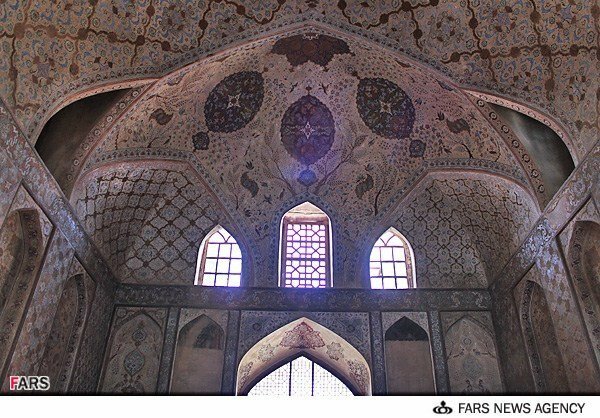 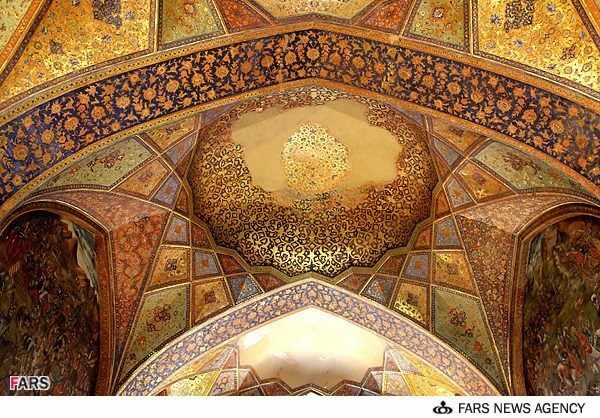 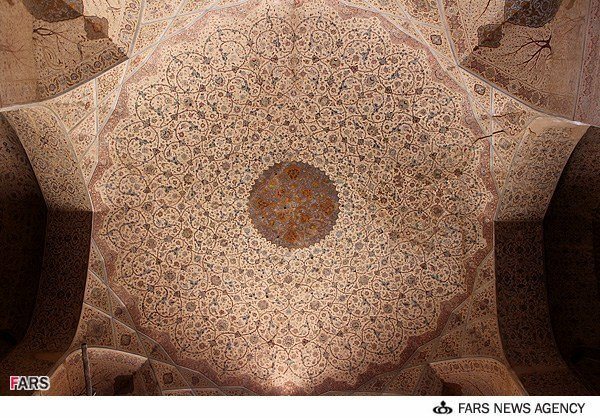 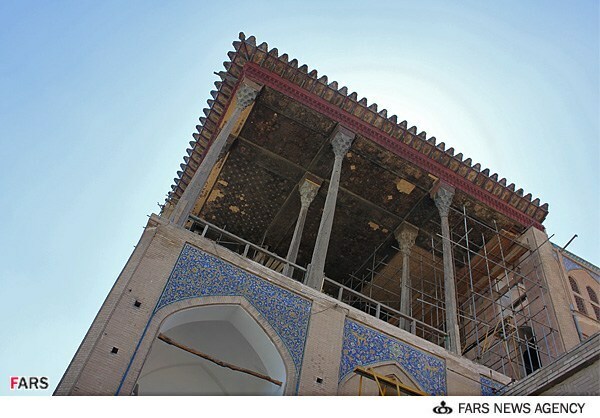 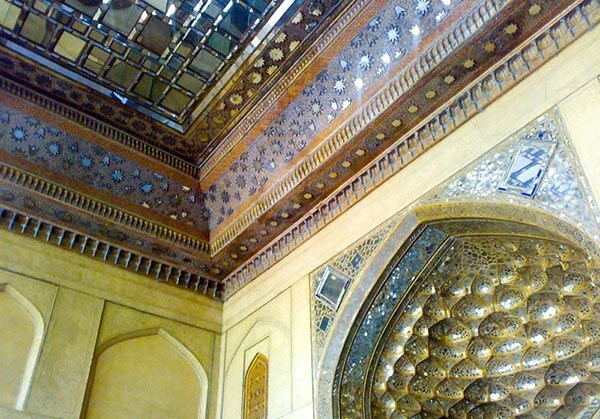 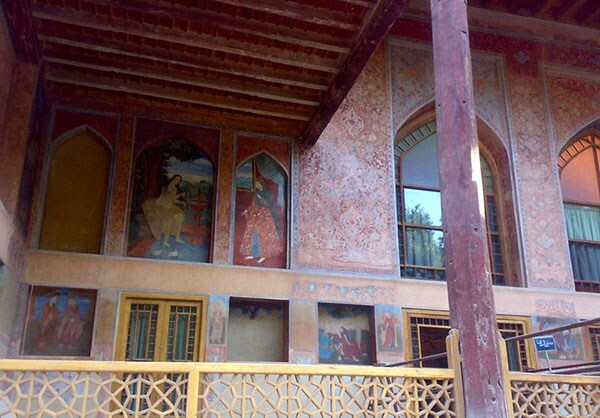 The structure was ordered built by Shah Abbas on a 67,000 square meter expanse of land. 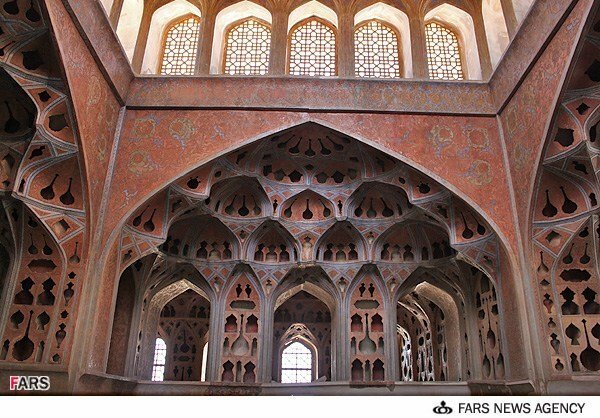 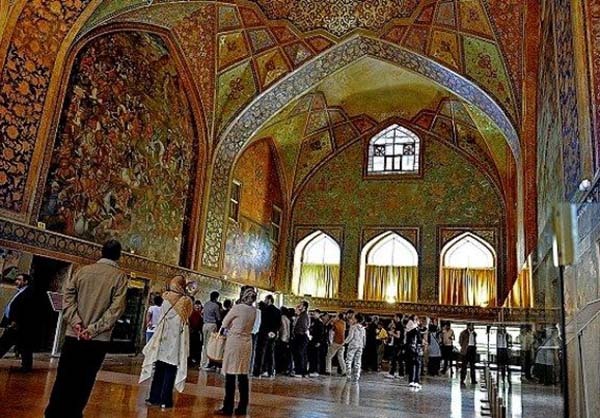 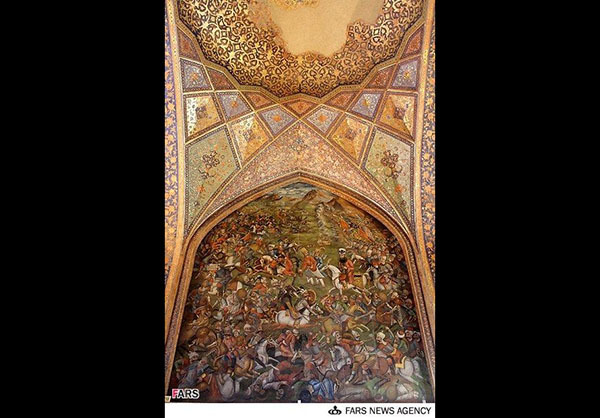 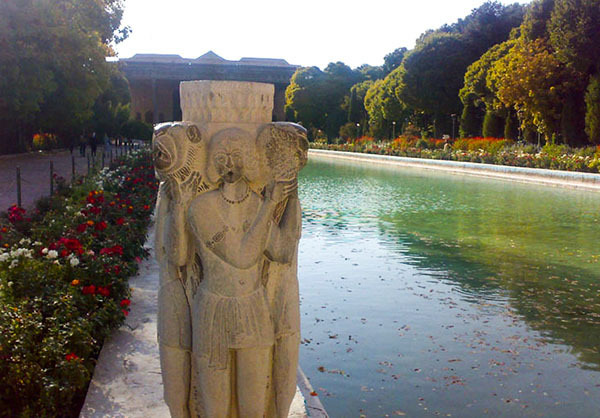 Chehel Sotoun (Farsi for Forty Columns) is a historical monument in the central Iranian city of Isfahan. 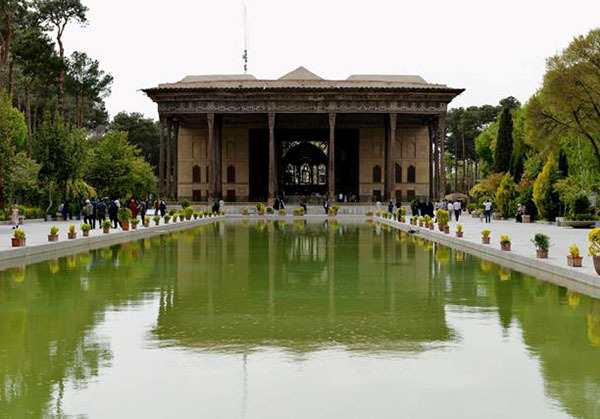 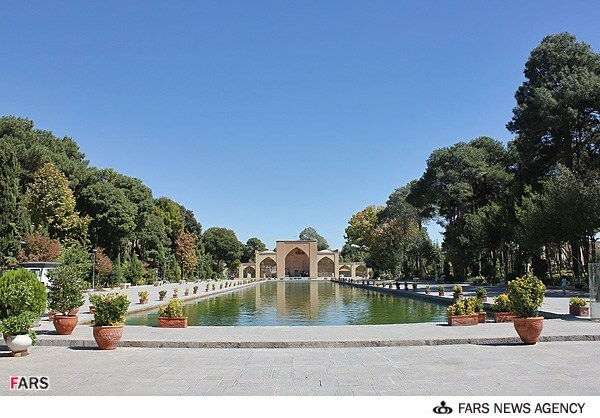 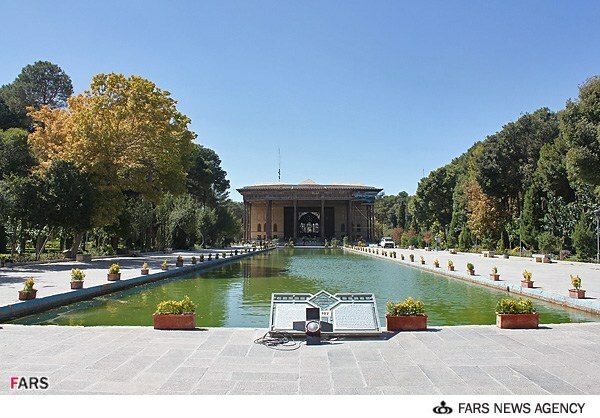 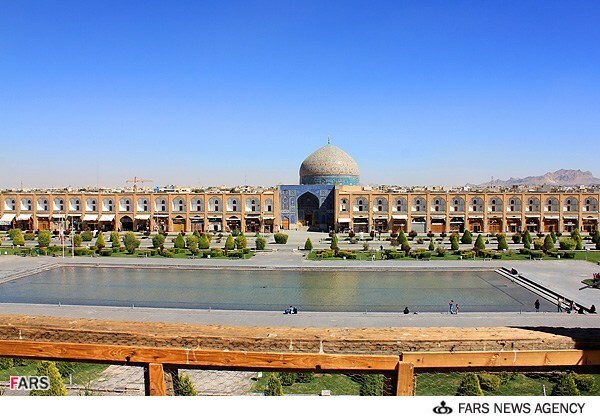 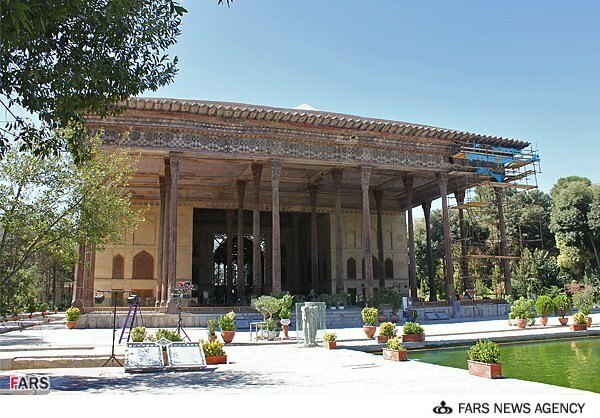 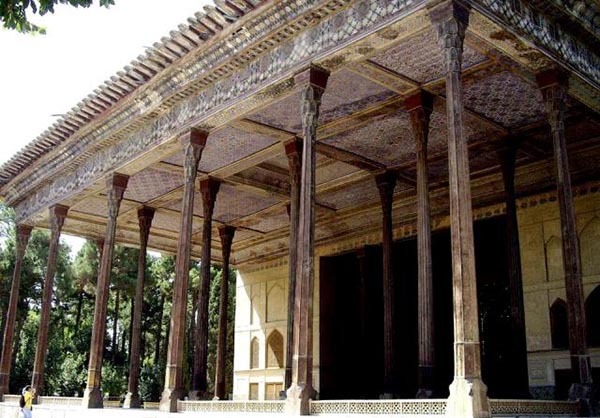 The structure, a pavilion in the middle of a park at the far end of a long pool, was ordered built by Shah Abbas on a 67,000 square meter expanse of land.